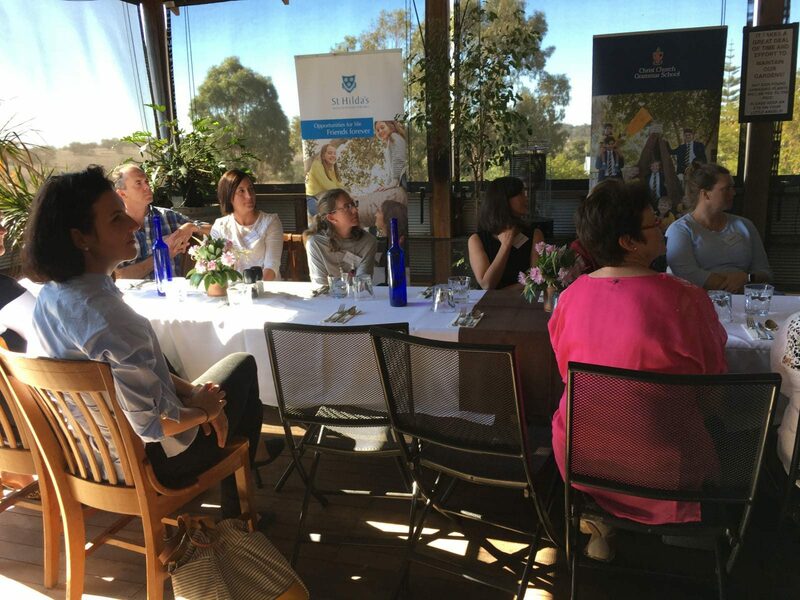 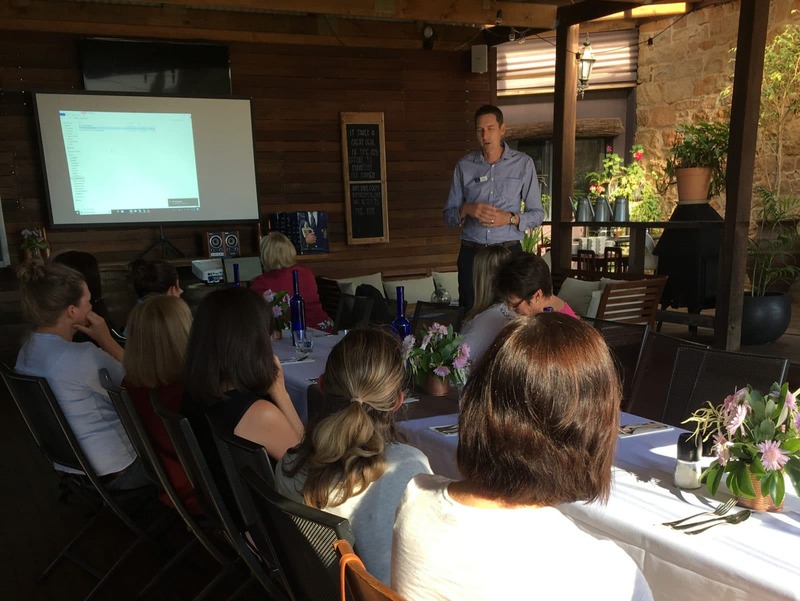 Staff from Christ Church Grammar School and St Hilda’s Anglican School for Girls were in Albany and Kojonup last week promoting the wonderful boarding opportunities available at both schools. 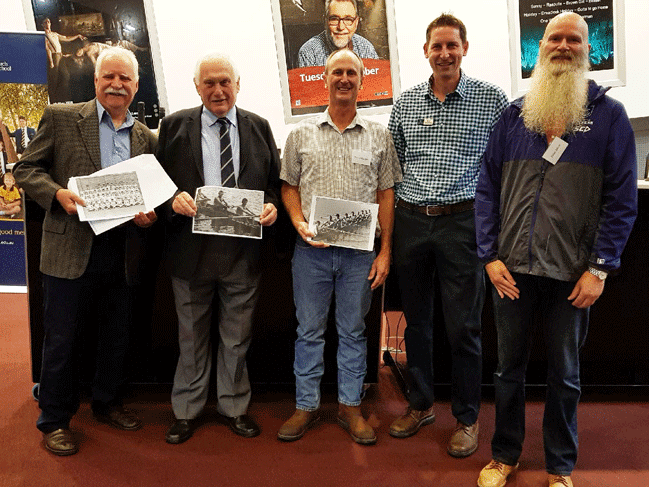 Over co-hosted luncheons, attendees from the surrounding local areas heard from both schools about recent developments and the old boys in attendance received the gift of a photo from their school days. 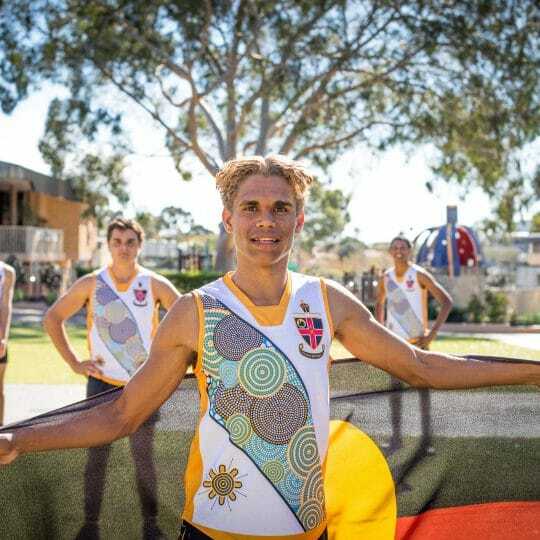 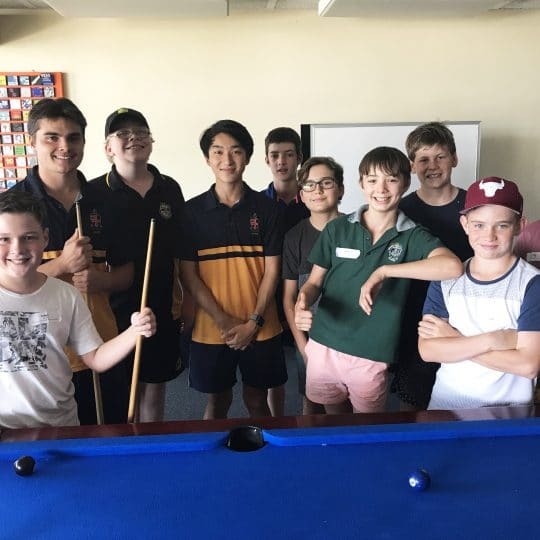 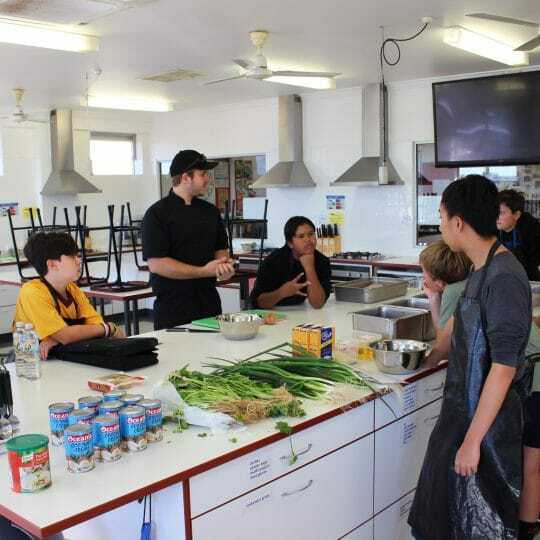 “Both schools have wonderful connections with families in regional areas which go back many years,” said Christ Church Director of Boarding, Mr Brad Downing. 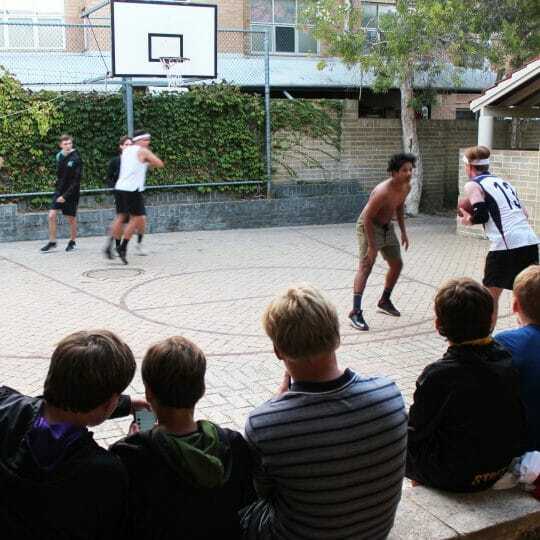 The activities continue in Margaret River this evening with a co-hosted sundowner.